New scientific research shows that the bacterium that causes gum disease can be found in the brain after experiments on human brain tissues and on mice. They found gum disease bacteria in 51 out of 53 brains with Alzheimer’s disease. According to the British Dental Association (BDA), 45% of the British population have gum disease. Professor Damien Walmsley from the BDA stresses the importance of regular dentist checks to reduce the build-up of bacteria and the likeliness of tooth decay, gum disease or tooth loss. Experiments with mice showed the bacterial germ in gum disease, porphyromonas gingivalis, could reach their brains in just six weeks. This causes damage to the memory centres and supports previous studies that show that people with gum disease are 70% more likely to get dementia. This study was led by US company Coretxyme. They have showcased a breakthrough and found another ‘central role’ in the development of Alzheimer’s disease. Adaptive phase 1 studies find limits and control mechanisms to manage potential risks. Similarly, scientists created a drug to test on the mice and reduce the memory loss cells by blocking the enzymes from porphyromonas gingivalis. From this, a more efficient drug was created which safely penetrates the central nervous system. These successes encourage those who hope to improve the minds of people with Alzheimer’s disease. This is good news for scientists, as they can begin to discover new ways of treating Alzheimer’s disease and slow down the loss of memory neurons with drugs that block gingipains and halt the neurodegeneration. https://www.richmondpharmacology.com/specialist-services/adaptive-phase-i-studies/ is all about time and cost-efficient solutions while gathering more data to add value. Other findings have shown that the drug also reduced inflammation, along with levels of beta-amyloid, which is a brain molecule. 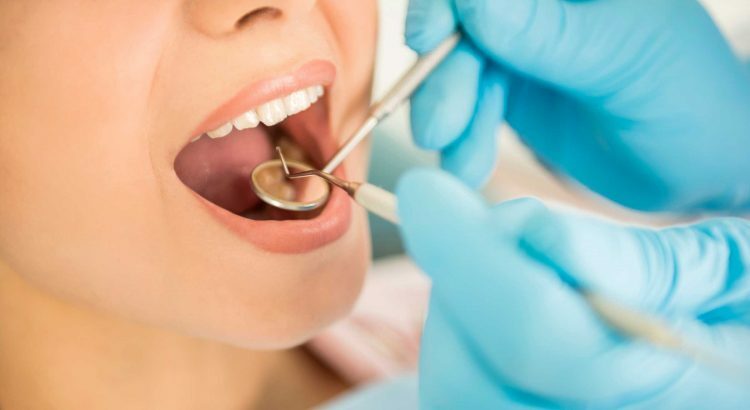 Although there are other major factors that can cause Alzheimer’s disease such as lifestyle and age, the common mouth bacterium creates a link and a potential treatment. Bacteria can travel through the mouth and into the bloodstream, reaching other cells, including cells that protect the brain. There hasn’t been a new drug for dementia for the past 15 years. Upcoming human trials later this year will be crucial to see if a potential treatment for Alzheimer’s can be found. What Were 2018’s Most-Watched TV shows?